Autonomous cars may spell the future for the global car industry, radically changing automobile travel. Swedish automaker Volvo Cars is aiming to let its customers take their hands off the steering wheel in the company’s hometown, Gothenburg. Largest markets: China, Sweden, United States, U.K., Germany. The Drive Me project was initiated in 2013. First road tests in real traffic took place in 2014 in Gothenburg. Volvo’s SUV XC90 will be the first autonomous model. Autonomous cars are one of Volvo’s largest development projects. 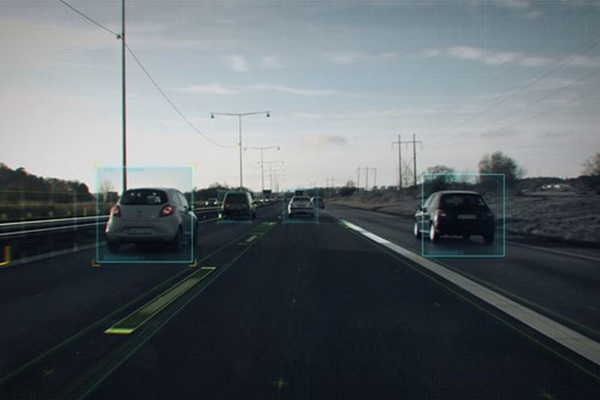 Autonomous technology such as assisted parking, braking, cruise control and pilot assist are already available in Volvo cars or are being introduced in 2016. Beta testing of autonomous cars with 100 real customers will begin in 2017. Expected market launch is 2020. SKF is an important supplier of bearings to Volvo Cars. 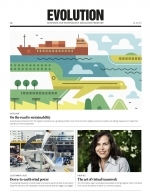 SKF ­supplies wheel-hub bearing units and MacPherson suspension units directly to Volvo Cars, but SKF bearings are also found in many other parts such as gearboxes and engine accessories manufactured by suppliers. A typical Volvo car contains more than 20 SKF products. SKF has been equipping Volvo cars with bearings ever since Volvo was spun off from SKF in 1927. Commuters reading the paper, writing emails or watching a video are familiar sights in Gothenburg, but you don’t usually see people doing these things in the driver’s seat of a car. That’s set to change. In 2017, Swedish automaker Volvo Cars’ Drive Me project will equip the first 100 cars with its autonomous car technology for selected customers, allowing them to cruise around in Gothenburg traffic in autonomous vehicles. 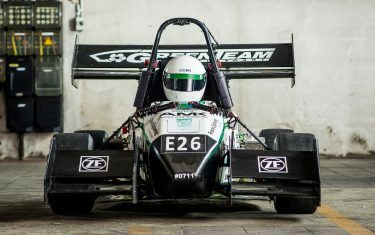 Autonomous driving is all the rage in the global vehicle industry at the moment and has been labeled the greatest change since the introduction of the internal combustion engine. 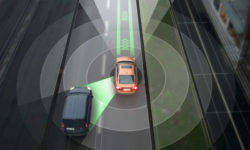 Experts believe it will have a major impact on both car manufacturers and consumers and eventually on the traffic system itself. The biggest change, however, may be in how we perceive travel. 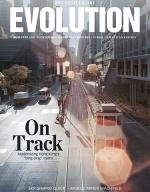 “For us, this project is about giving time and freedom back to the customers,” says Rothoff. “Time is the most valuable thing we have, and it shouldn’t be wasted in congested commuter traffic or simple highway driving. In the U.S. people spend on average 26 minutes a day commuting, and it is this time that we want to give back to them. 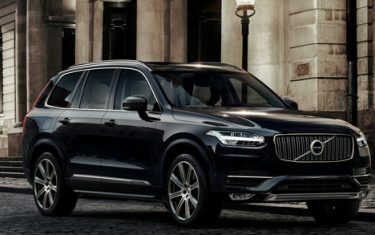 Self-driving cars come in different versions, and Volvo’s is what is known in the industry as Level 4 autonomy, where the car does the driving in certain designated parts of the traffic system, and the driver can take over the car outside those sections or if adverse weather or road conditions call for it. 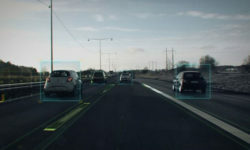 Volvo uses radar, cameras, sensors and lasers to register everything around the car, the road and other vehicles in order to let sophisticated software take command of the driving. If the driver needs to take over, a safe handover can take place either while the car is moving or while it is at a standstill at the side of the road. “In bigger cities a large part of the road network is likely suitable, exceptions being small roads and very dense city traffic,” says Rothoff. A big concern for car manufacturers and insurers has been who is actually responsible for an autonomous car in the case of an accident. Volvo has tackled this issue by pledging full responsibility for the vehicle while it is in autonomous mode. “There can’t be any gray areas when it comes to responsibility, and we are very confident about the safety of our technology,” says Rothoff. 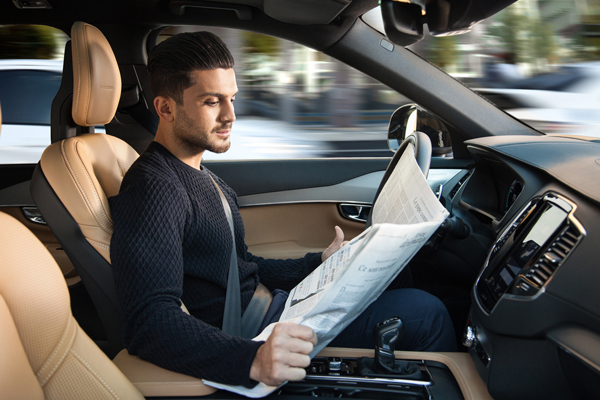 With safety at the top of the agenda, Volvo has its sights on an impressive goal: that the end of the decade will see zero deaths or serious accidents in new Volvo cars – something autonomous driving will help realize. British market research firm Juniper predicted in a report from December 2015 that autonomous cars will come onto the market in serious numbers by 2021, and that by 2025 there will be a rolling stock of around 20 million autonomous vehicles globally. Like Volvo, Juniper sees demand driven by the desire for increased comfort and safety, and North America and Europe as the initial key markets. 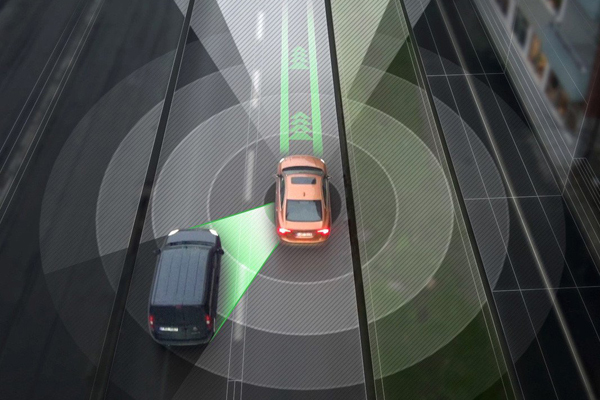 In the report, Volvo is dubbed the second most important player in the autonomous car segment after Google, which is developing fully autonomous cars – termed Level 5 autonomy – designed to do away with the need for a driver completely. 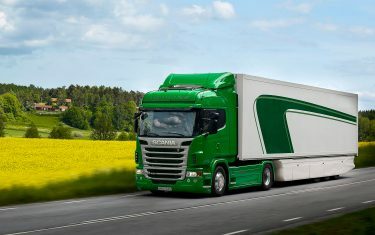 The ranking is based on technology, performed road tests and size of the project. One important factor in autonomous cars is getting drivers and passengers to actually trust the car when it is in autonomous mode. This is crucial in order for customers to buy the cars and subsequently to realize the cars’ full potential. “If you don’t trust the car, you can’t relax and use that free time for something useful,” says Rothoff. “Then an important aspect is lost.” It will take some time and effort to get there, he says, but the past few years have seen the introduction of other autonomous features such as braking and assisted parking. “We believe these have cleared the path for a fully autonomous car,” he says.